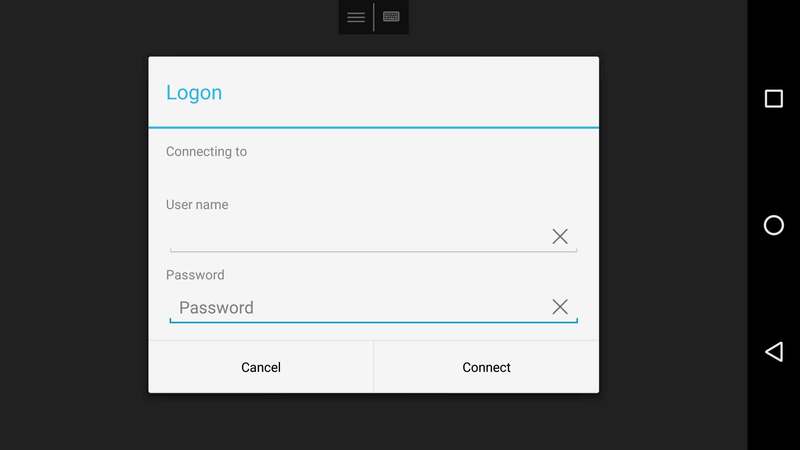 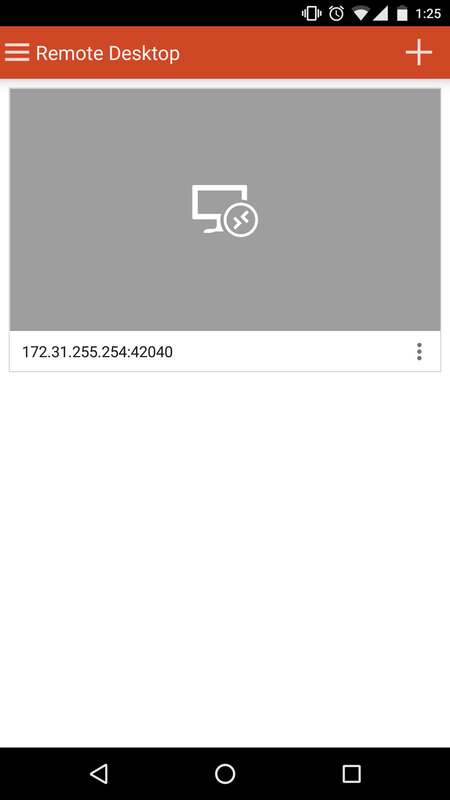 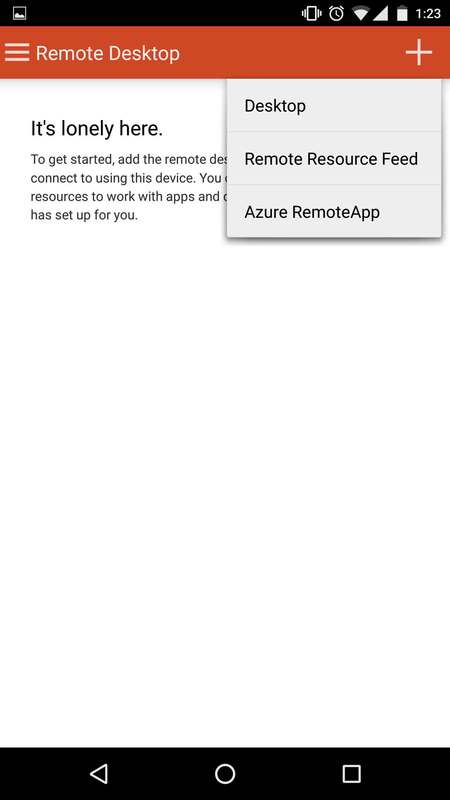 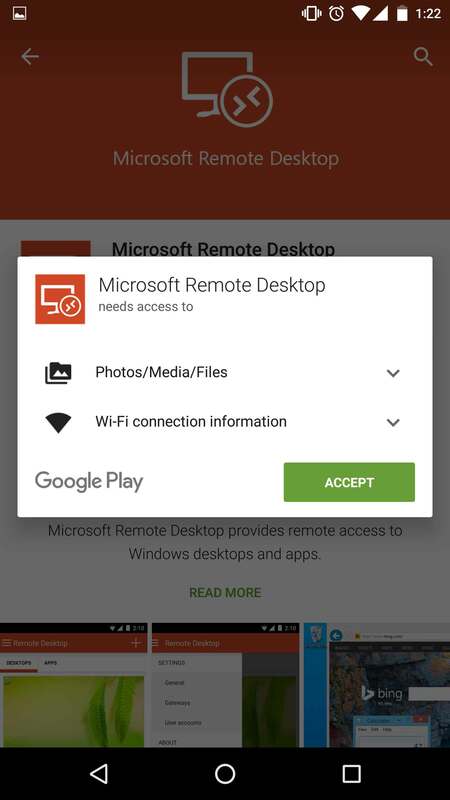 In this tutorial we will show you how to connect to your VPS using Remote Desktop Program (RDP) from Android. 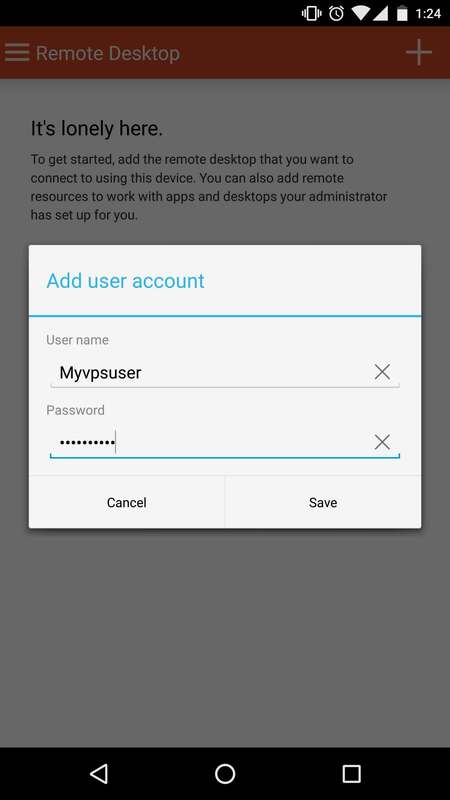 If you are using other device/system please search our Knowledge Base to find appropriate tutorial for your system. 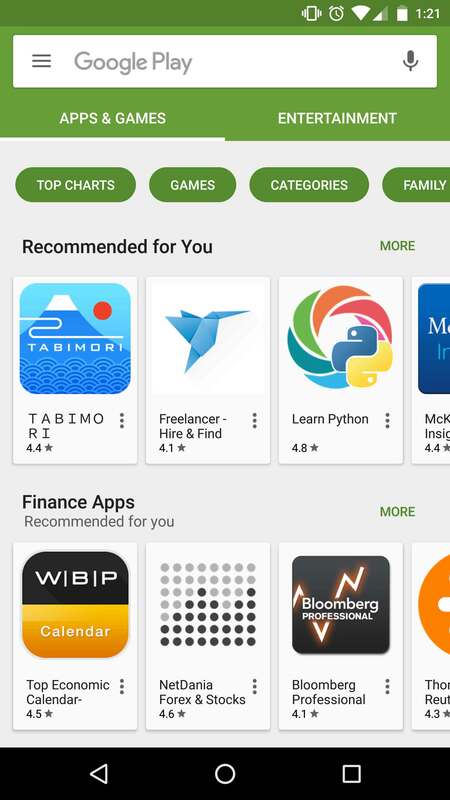 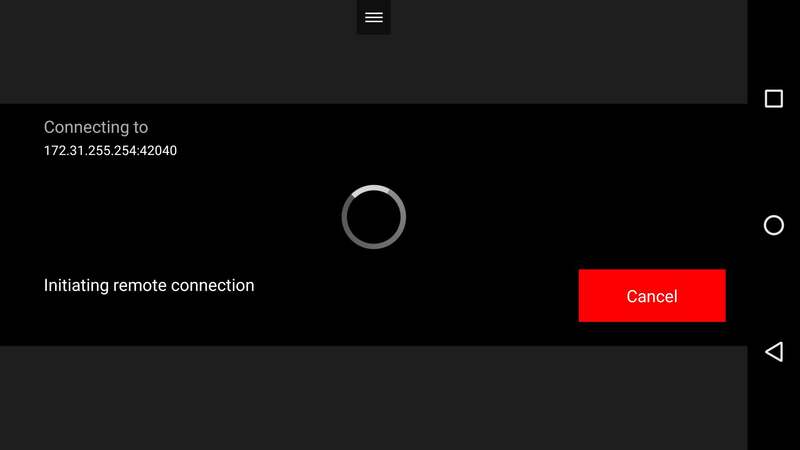 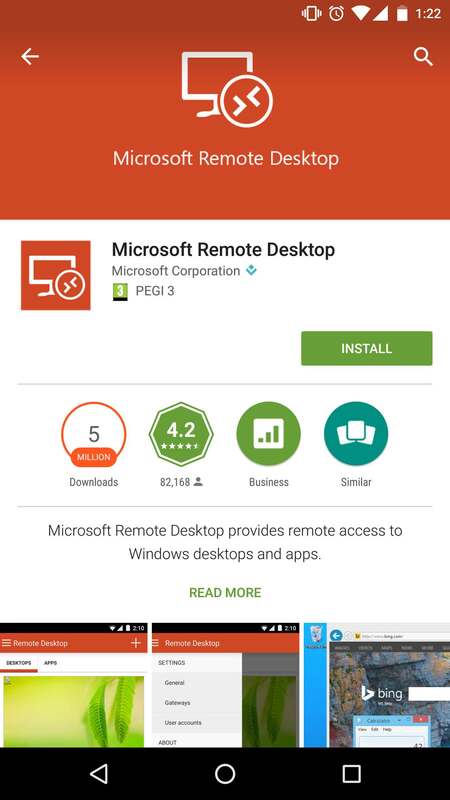 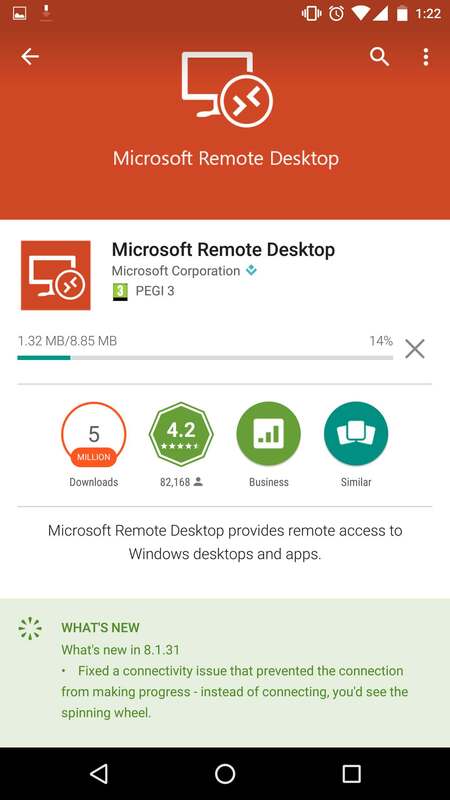 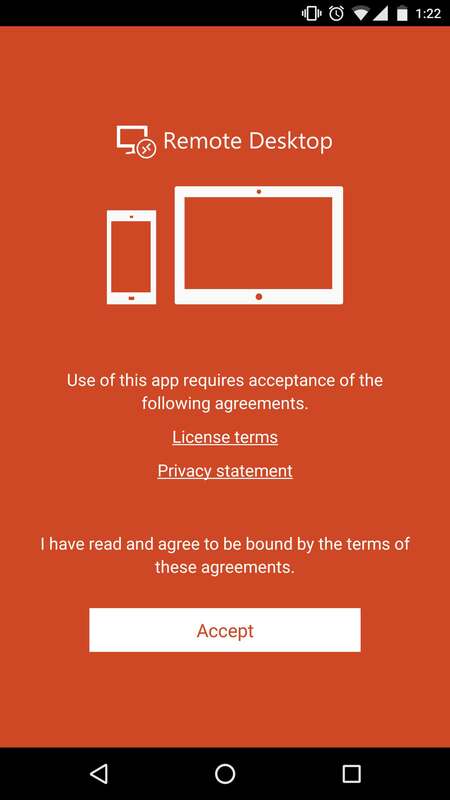 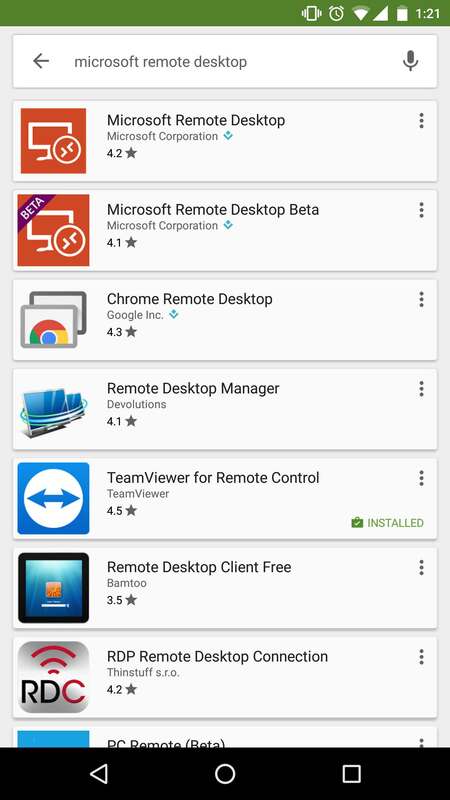 First, we need to download official Microsoft Remote Desktop Program (RDP) from Google Play. 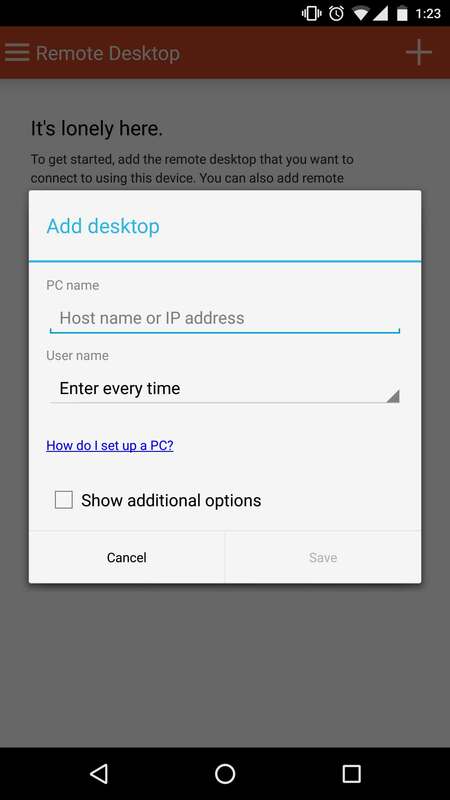 Enter your FXVM VPS IP address (IP:port) in the fields below you received in your email. 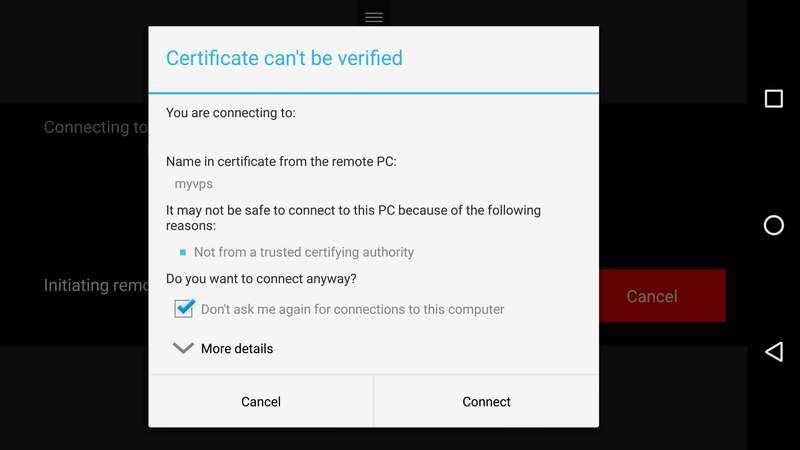 You will be asked accept FXVM VPS certificate. 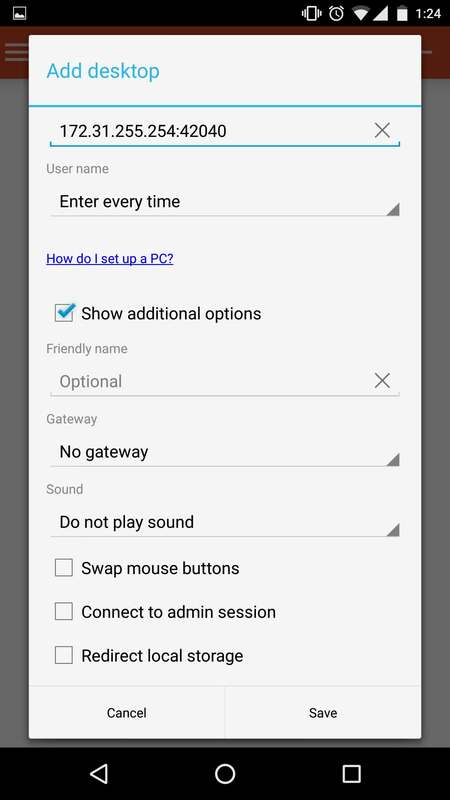 If you don't want to move your Windows Mouse Cursor you have ability to switch to Touch. 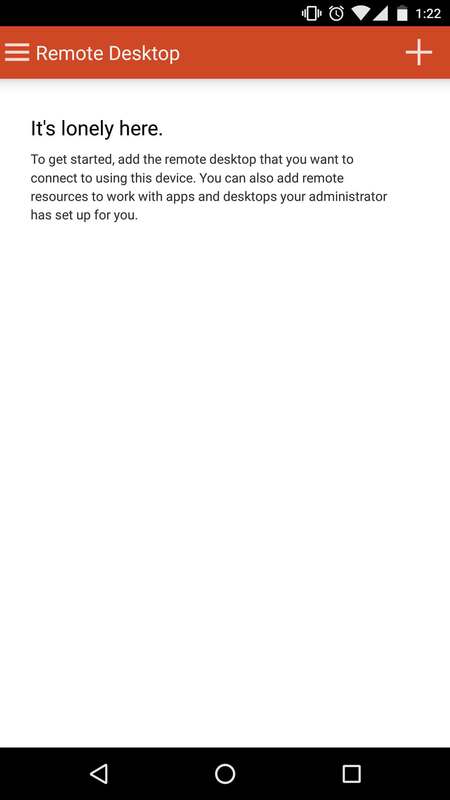 Now you will need to install your Broker's MetaTrader 4 (or other trading platform). 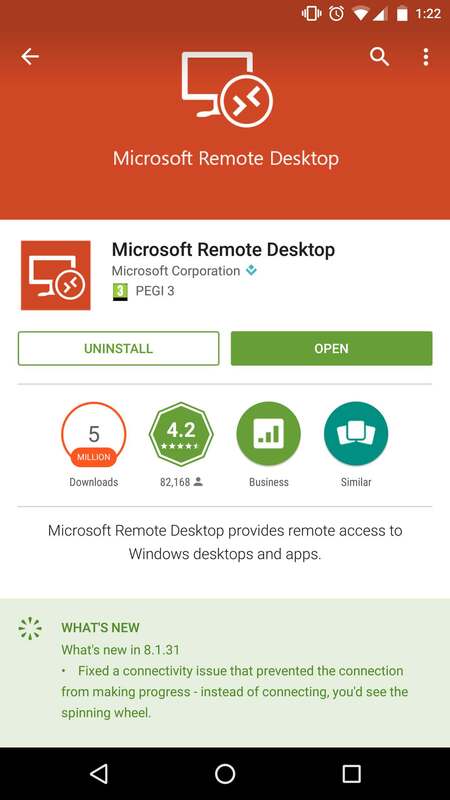 Please visit our Knowledge Base (KB) page for more tutorials.